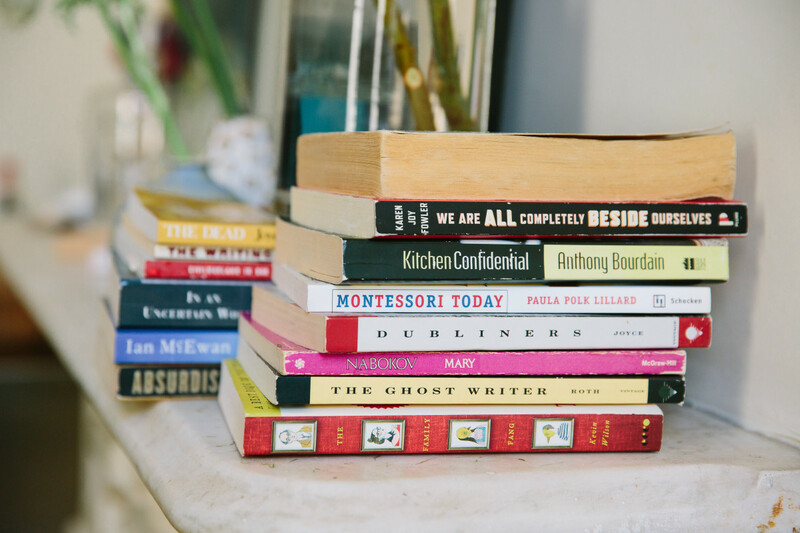 From juicy novels to riveting memoirs, you'll want to stack these titles on your shelf, all recommended by Elizabeth Lane, professional bookworm and founder of quarterlane. F. Scott Fitzgerald once said that “Life starts all over again when it gets crisp in the fall,” and I couldn’t agree more. Fall has always felt like the start of a new year and a new beginning. 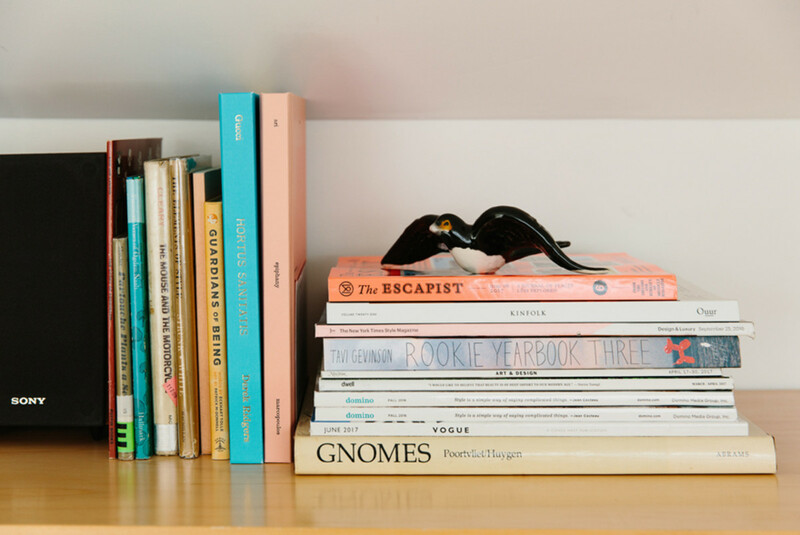 Perhaps that back-to-school fresh start has stayed with me – wardrobe updates, new pencils, new books. The leaves begin to turn, and we grab those extra blankets and warm mugs of tea. And with the coziness that fall brings, there is also that other sense of transition, decay, leaving the solid and the known behind for the uncertain – that intangibility that we all recognize as the days get shorter and the cold sweeps in. I love all of the sensations wrapped up in autumn. 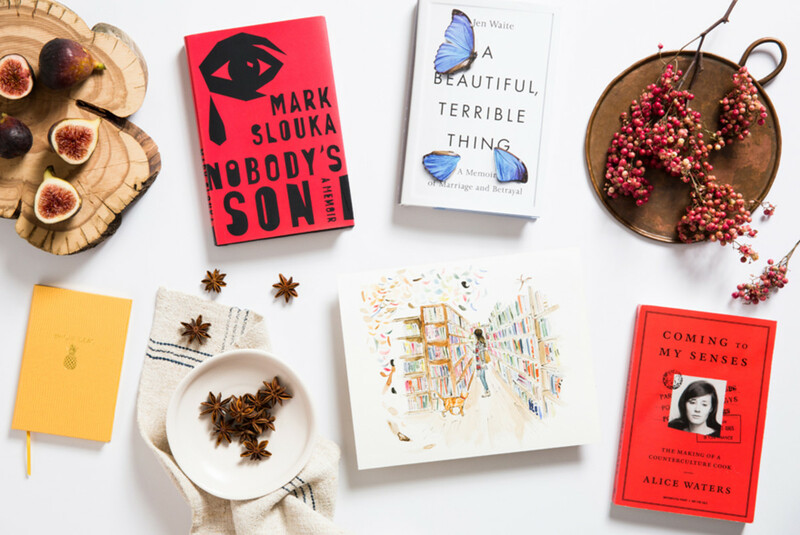 In honor of my favorite season, I am thrilled to share with you quarterlane’s picks for fall, a selection of books that fit any mood, from the cozy to the transitional, the nesting to the disruptive. 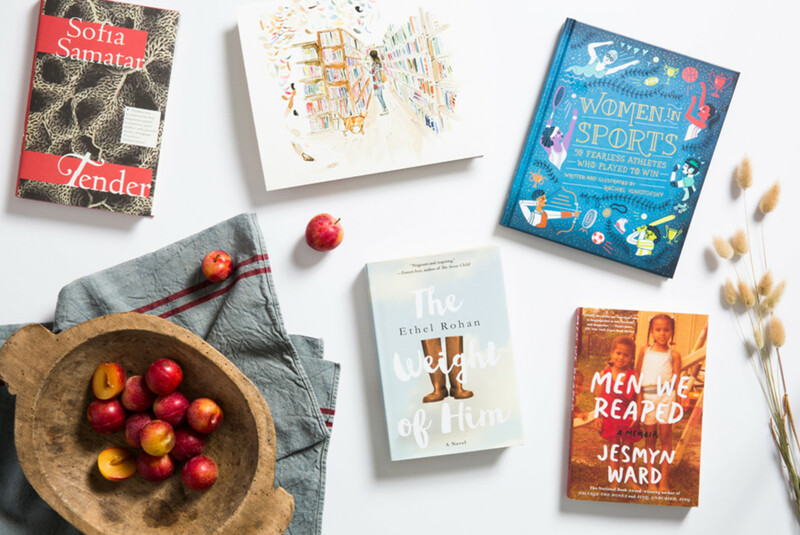 Here’s a look behind a few of our autumn reads. 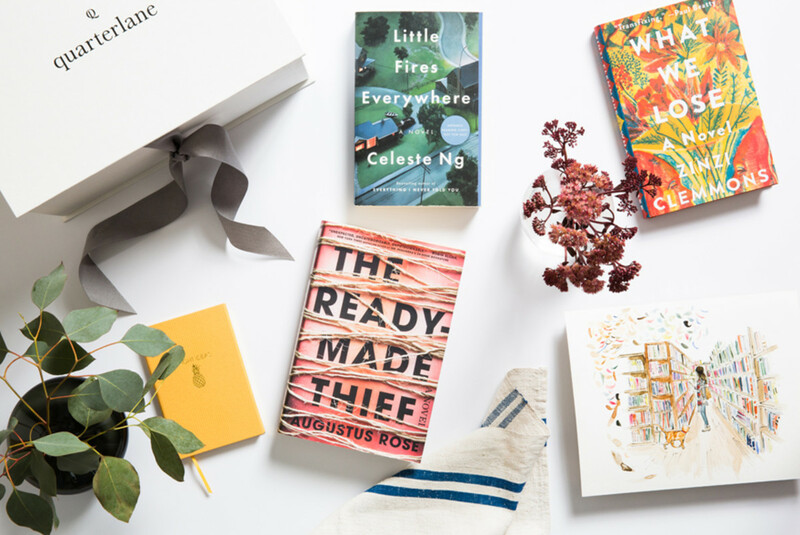 Without question, our seasonal fiction box is my heart and my passion. 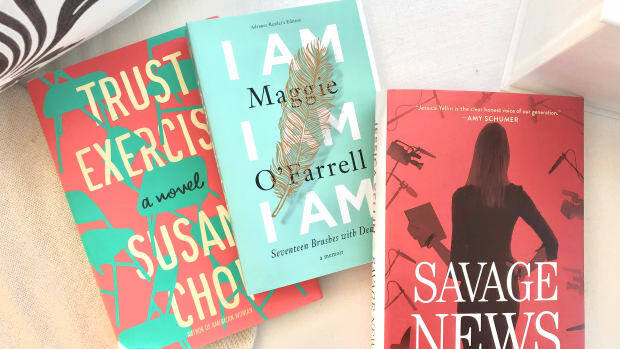 Fiction is my form of self-care, self-help, relaxation and escape. When I am absorbed in a narrative, I feel the day melt away — all of the stress, the excitement, the problems, and the joys settle down, and I find myself alone with the characters and within the story. 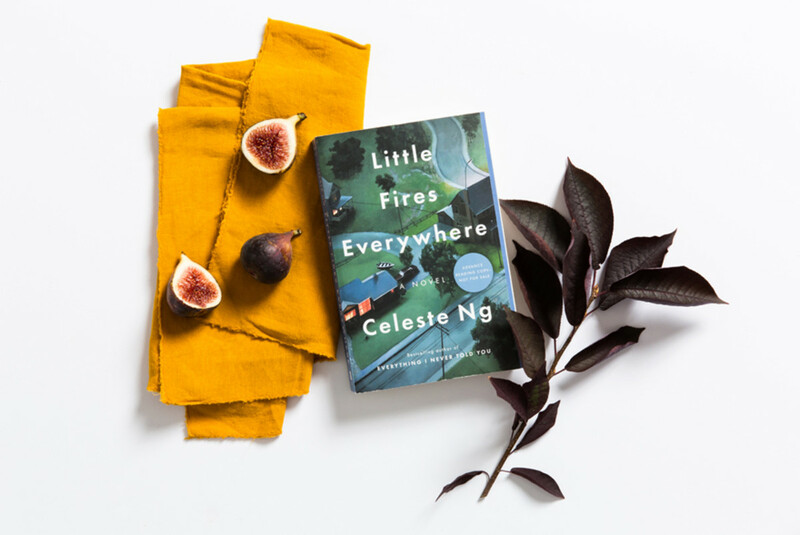 Few authors take me on quite the journey that Celeste Ng does through her novels – first with her debut Everything I Never Told You, and now with her latest, Little Fires Everywhere. Right off the bat, this novel felt familiar. 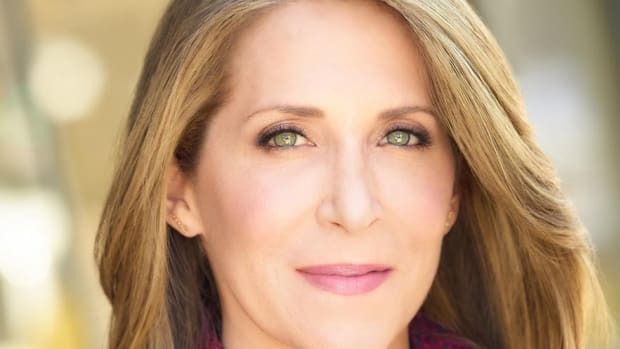 I could sense my sense myself in this world — perhaps because the book takes place in the Cleveland suburbs, an environment that felt so similar to my own mid-western hometown, or perhaps because the characters were teenagers in the nineties, like I was. Yet, it goes beyond that surface familiarity to Ng’s brilliant writing itself. 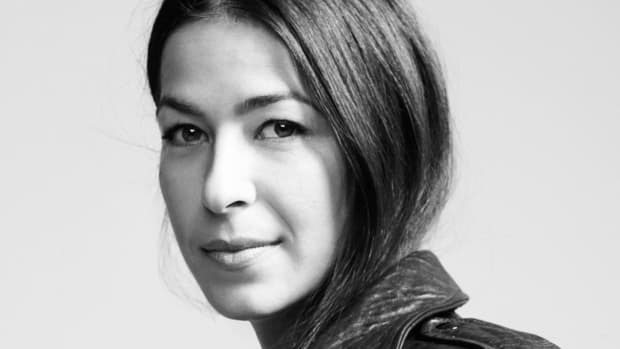 Her prose pulls the reader close, and her characters are so deftly rendered with such an intimate knowing that we feel as if we are walking beside them, viscerally familiar with their intentions and their journey. 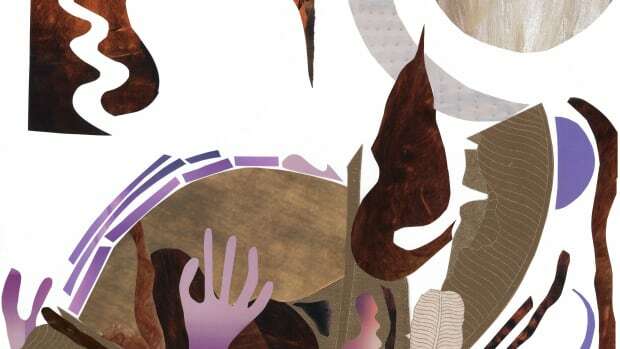 There were so many moments while reading Little Fires that I wanted to ask Ng, “How did you know?” Every action felt honest, every character so nuanced and so understood. This is a gorgeous, mesmerizing book. 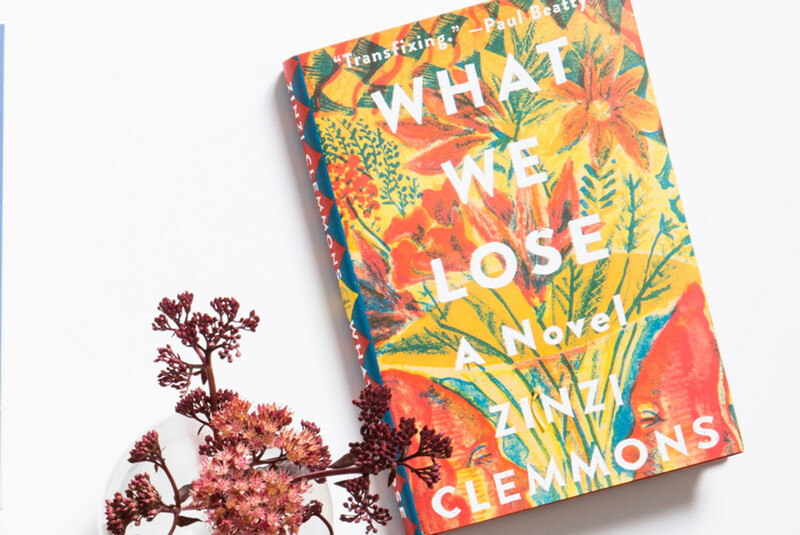 Zinzi Clemmons’ debut novel, What We Lose, is remarkable. 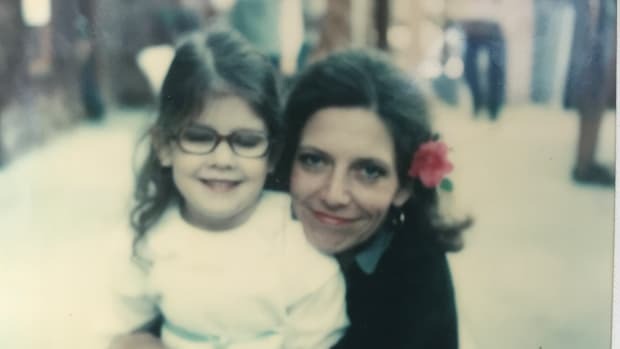 To me, it felt like a moving meditation on love and loss, a memoir-like journey presented in a writing style so spare and spot-on that it reminded me of Hemingway. Searing and beautiful, I read What We Lose in one plane ride, yet its affects linger far longer. Cooking has always been my sweet spot, and in many ways, my path not travelled. 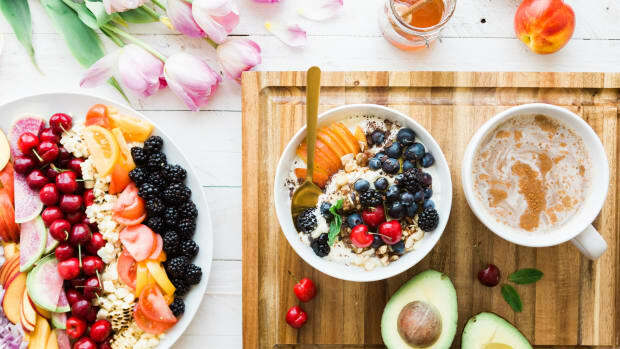 I applied to cooking school during my senior year of college, with an intuitive hit that was my future, yet because it didn’t fit into what I was studying, or the presumed next step, I let go of that dream. 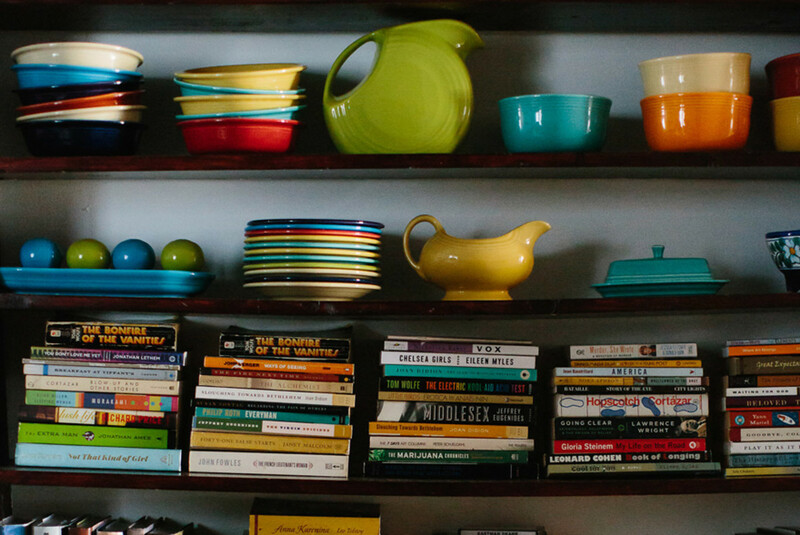 And so now I honor that side of myself as a home cook, lover of cookbooks and all things epicurean. And so, Alice Waters has long been a hero of mine. Her autobiography, Coming to my Senses: The Making of a Counterculture Cook, is featured within our latest memoir collection, and it fully justifies my hero-worship, as she is as dynamic, bold, fearless and cutting-edge as I had imagined. 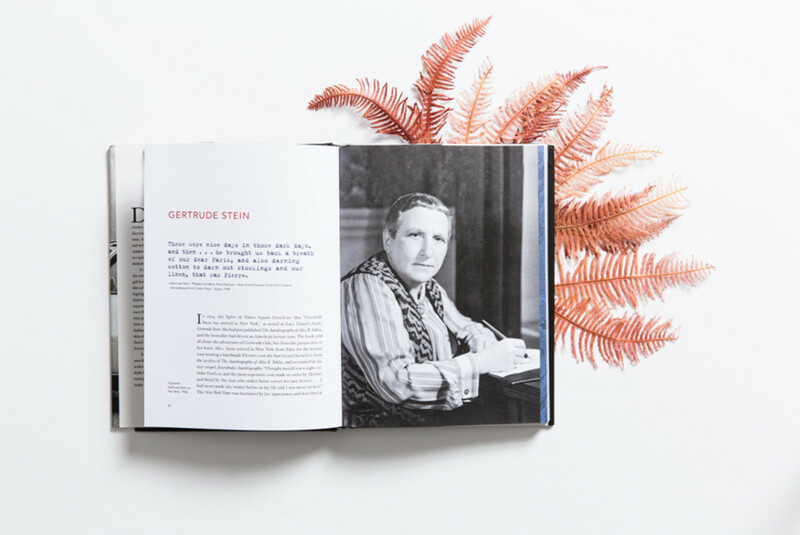 She shares her journey to Chez Panisse and beyond and gives us a glimpse into the woman who singularly changed how we think of food. If she were me during that senior year in college, she would have followed her gut. And with a few more heroes like Ms. Waters, I am getting a little better at doing that myself. I have always felt a kinship between books and fashion, yet couldn’t put my finger on the connection. Newman does this perfectly, elucidating an authenticity conveyed by her chosen authors in almost every aspect of their being. A fierce self-knowing propels each subject, and as Maya Angelou so lovingly and wisely advised, “Seek the fashion which truly fits and befits you. 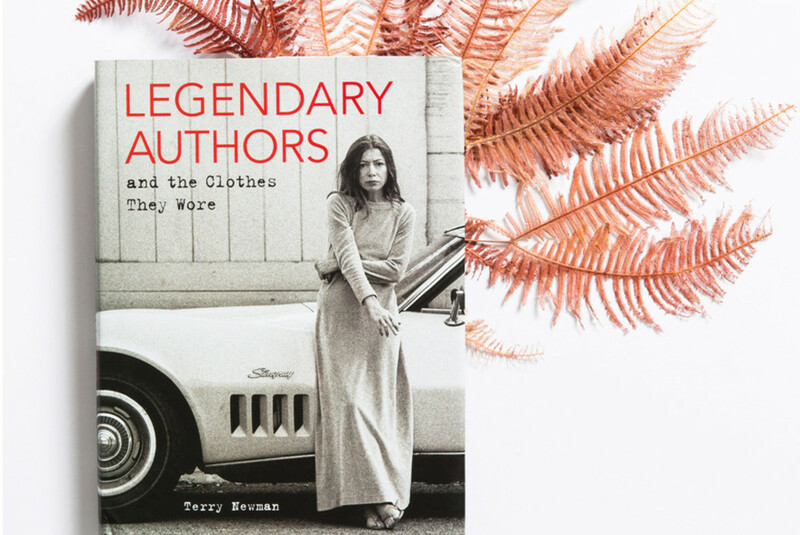 You will always be in fashion if you are true to yourself, and only if you are true to yourself.” Legendary Authors is a book to be both admired on our coffee tables and thumbed through, returned to and pored over, absorbed and adored. 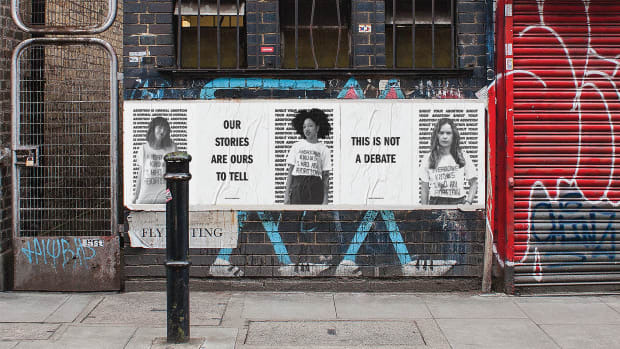 One of my favorite parts of quarterlane is collaborating with curators to create their own collections with a selection of books that speak to the core of their own message. 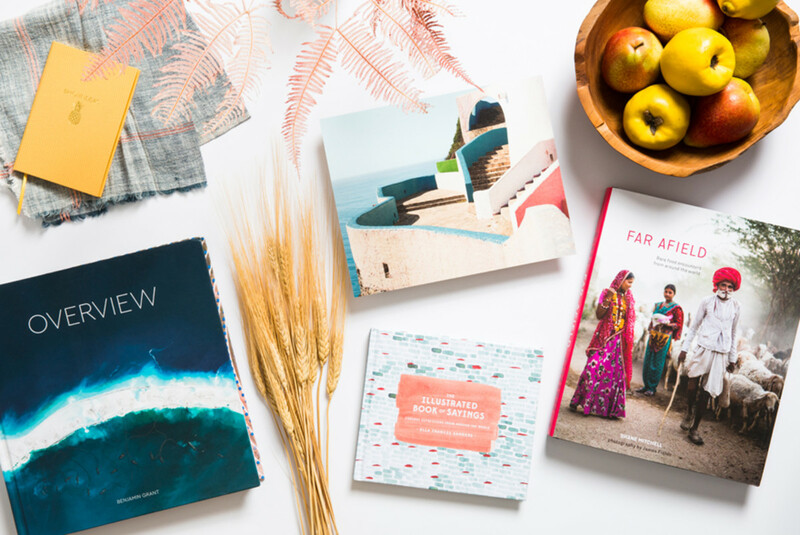 This comes across beautifully in our two collaborations this season: our passport box curated by the online travel resource Fathom, founded by Pavia Rosati and Jeralyn Gerba, and our collaboration with the women behind the Reading Women Podcast, Autumn Privett and Kendra Winchester. Each collection is a capsule of the brand’s ethos, so uniquely their own.